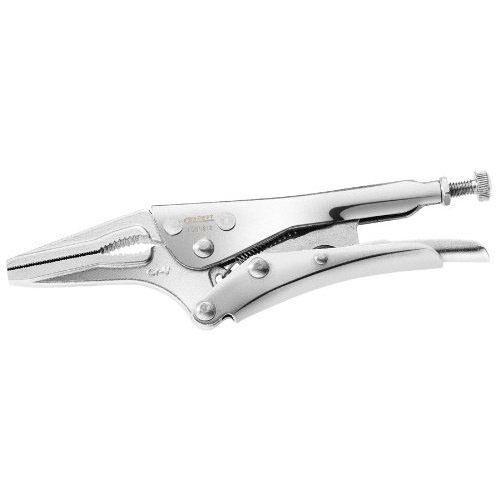 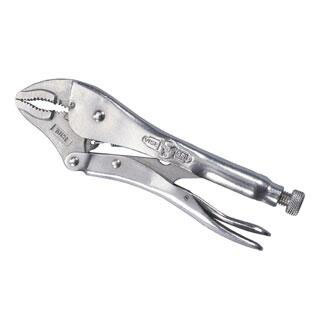 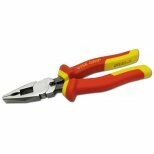 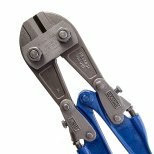 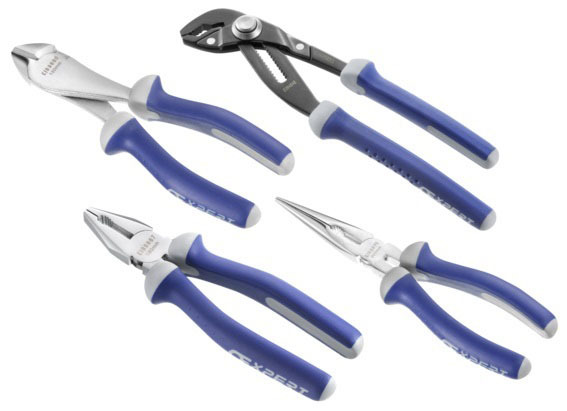 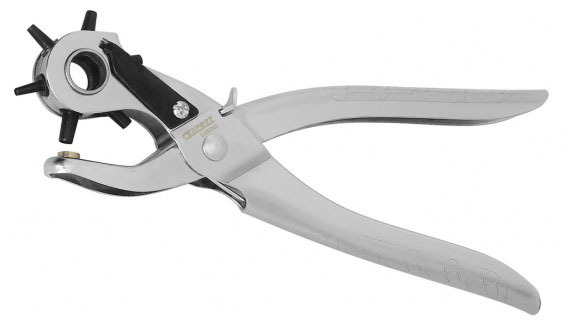 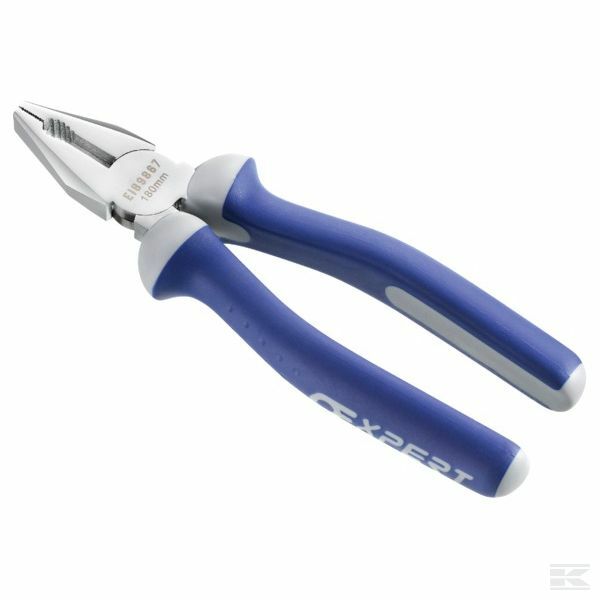 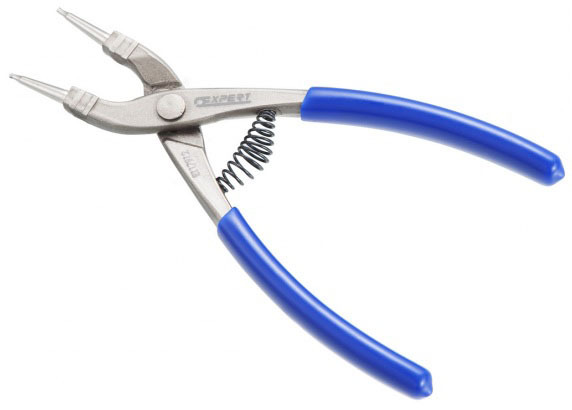 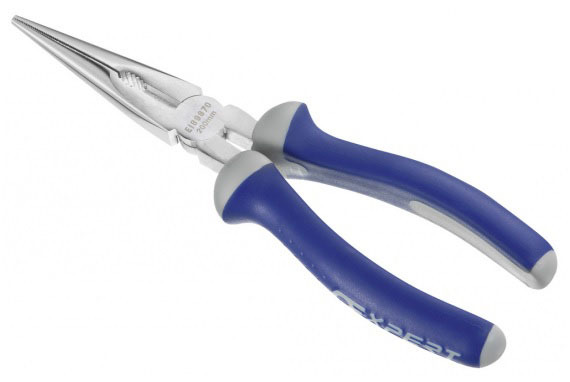 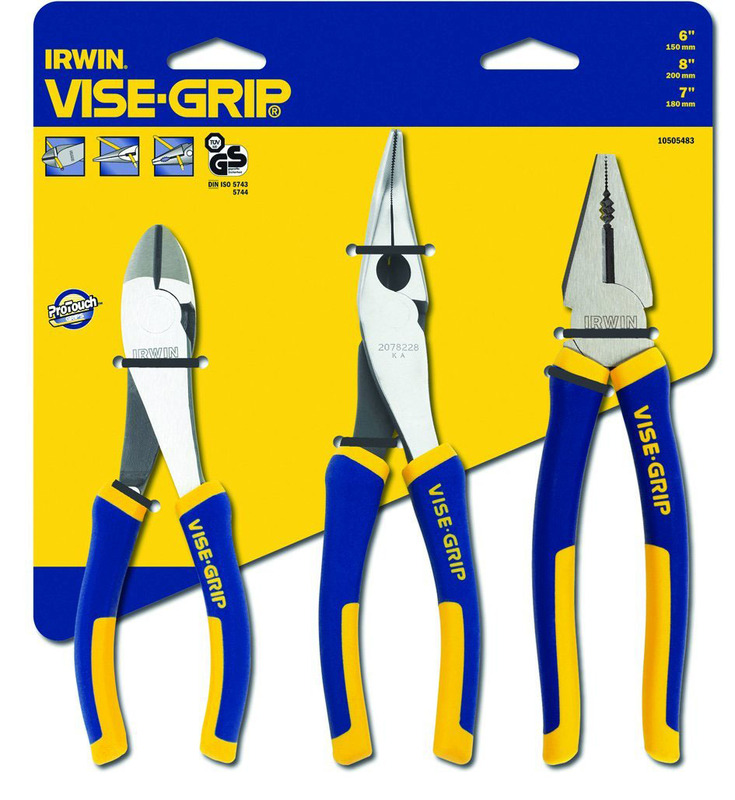 IRWIN Vise-Grip Fast Release curved jaw locking pliers with wire cutter.Has a one-handed; triggerless release that is 2 times easier to open than traditional locking pliers. 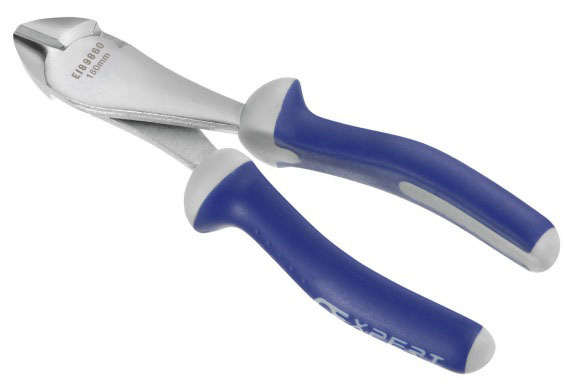 Anti-pinch; non-slip ProTouch grips provide comfort; control; and less hand fatigue. 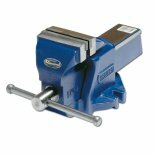 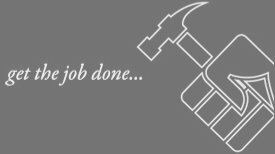 Curved jaw puts tremendous pressure on four points of any style nut or bolt head; making it perfect for any application that requires maximum torque. 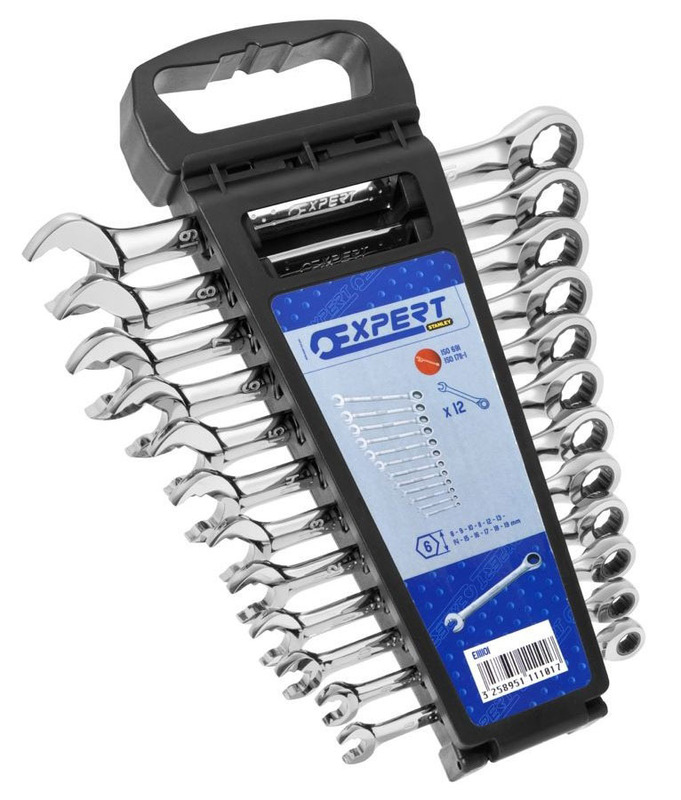 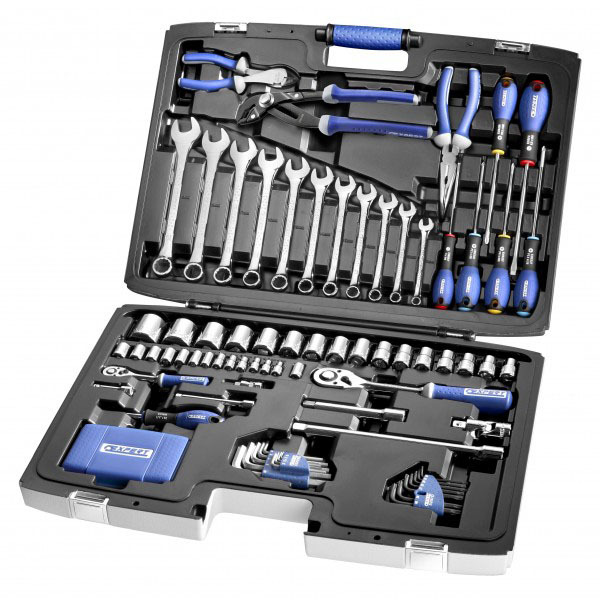 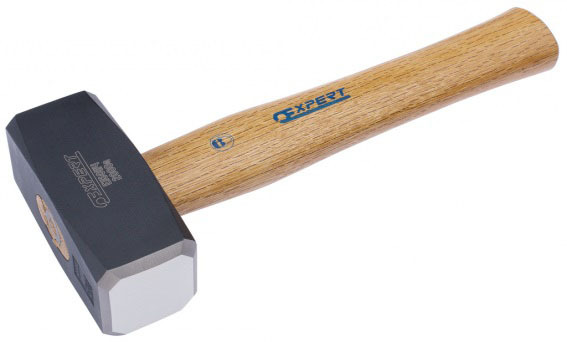 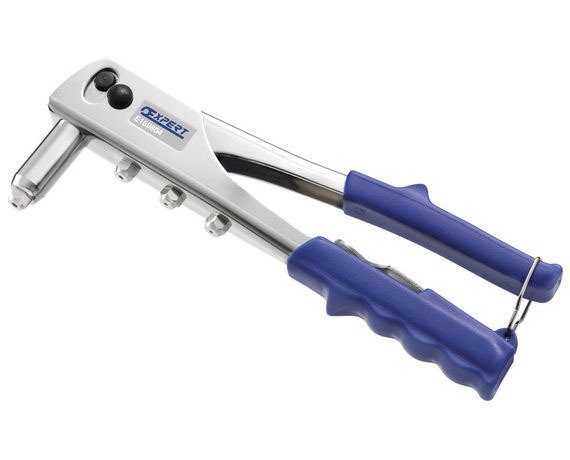 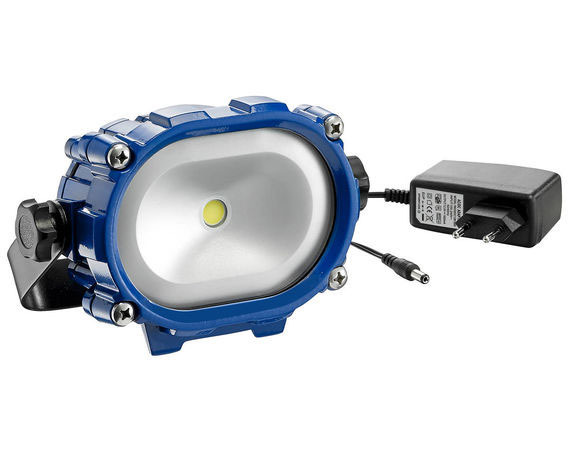 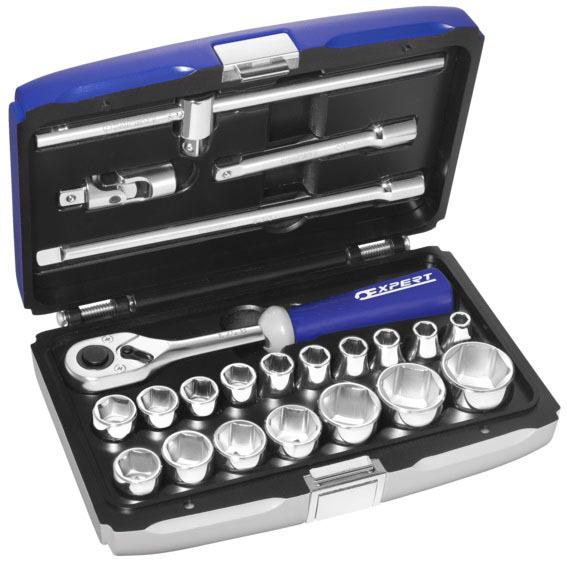 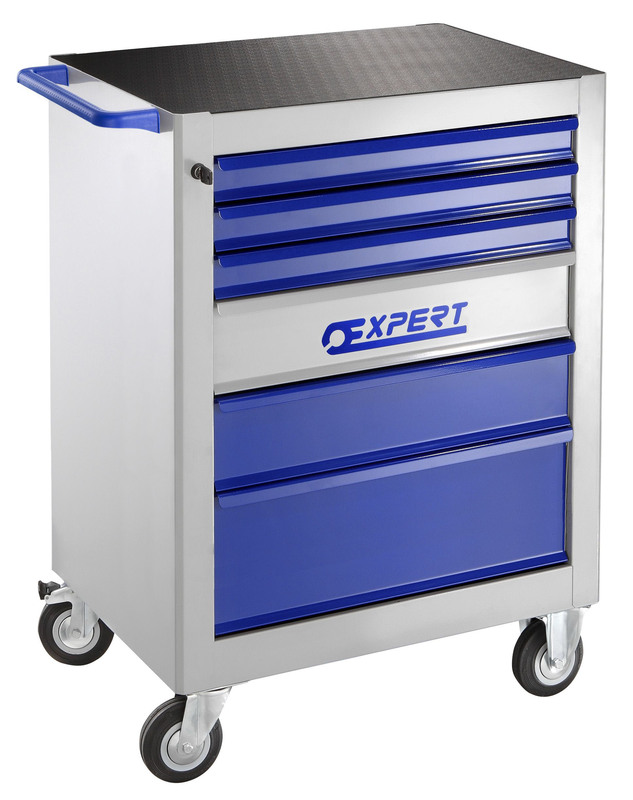 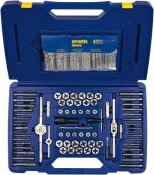 Constructed from high-grade heat-treated alloy steel for maximum toughness and durability. 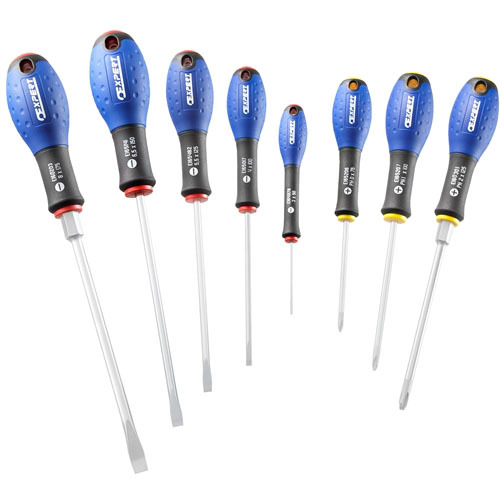 Adjusting screw tightens to adjust pressure and draw materials together and provides a controlled release.